Website design firm, Fuze Inc, does not just build websites; they create digital experiences. 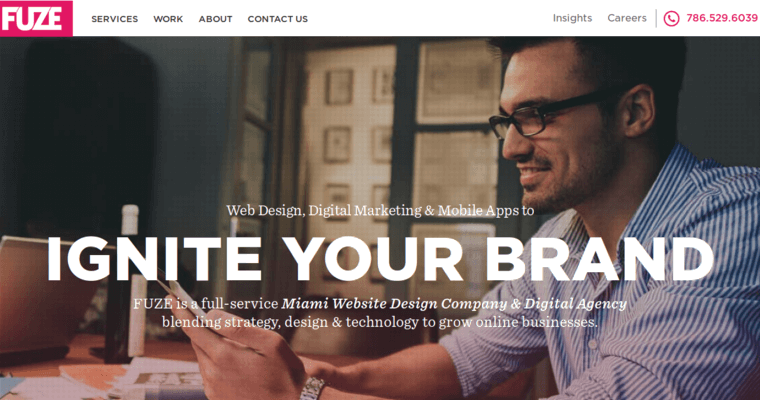 The Miami-based web design firm's responsive sites provide excellent mobile experiences. 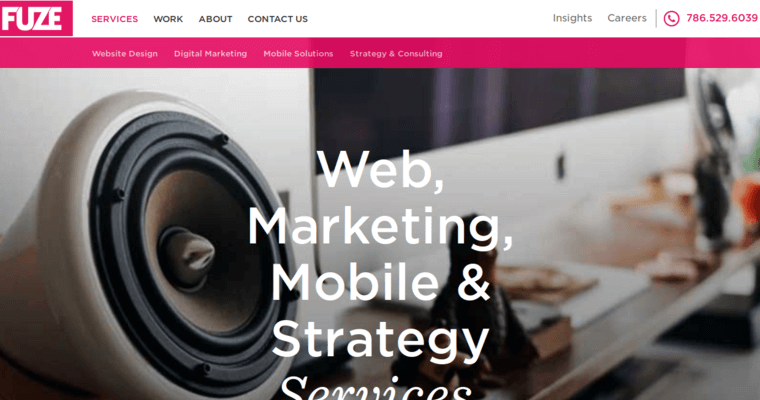 Since Fuze develops their client's sites on a fluid grid system that adapts to all screen sizes, clients never have to worry about having a second mobile website to manage. For clients who want an online store, the website design firm makes sure the site's interface is user-friendly so potential customers do not experience frustration while trying to find a specific product. Fuze can build their client's secure online store using their own custom CMS, or the website design firm will use WordPress. Magento, Shopify or PrestaShop.